Featuring Jo-Anne Fabric, Shogunn, and Rock’N 50’s Cafe. 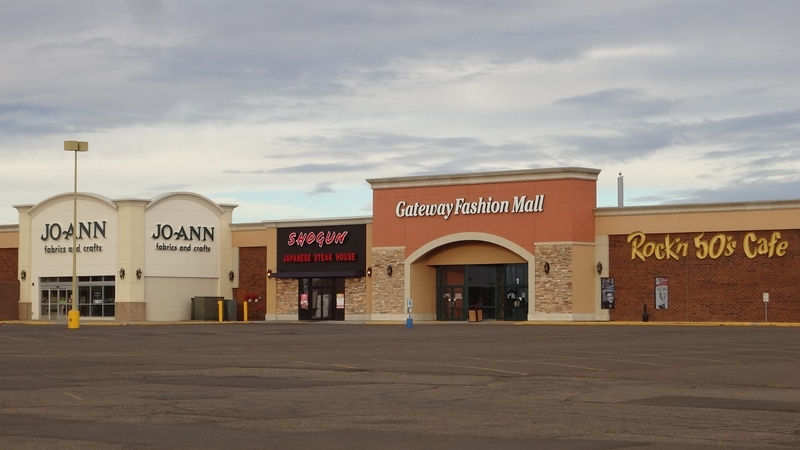 Located next to Bismarck Parks & Recreation Center. The park was dedicated in 2002.